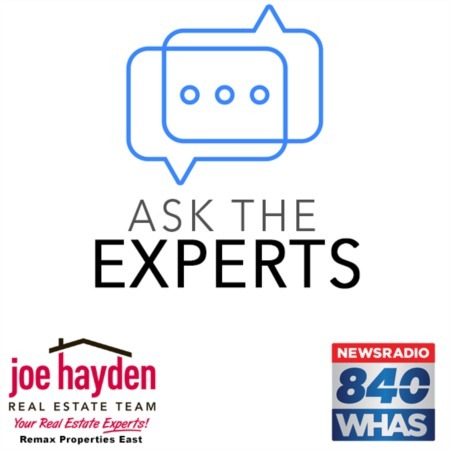 The Landis Lakes Subdivision in Louisville, Kentucky | Joe Hayden Real Estate Team - Your Real Estate Experts! Landis Lakes is an elegant subdivision in Louisville offering its residents the view of two glorious lakes and plenty of lush, well-landscaped terrain in between the immaculate homes. Residents get the relaxing feel of living away from civilization on a noble country estate, but shopping and society are less than 5 minutes away on English Station and Shelbyville Road. The Subdivision of Landis Lakes was birthed a little over 10 years ago under the skilled hands and watchful eyes of the famed architects Waller, Wolford and Thieneman. Each home was custom built with care and no expense spared in the design, development and construction. Many feature elegant, open spaces, master baths with Jacuzzi or whirlpool tubs, granite countertops in the kitchen and bath designs, covered decks, great rooms, fireplaces, wet bars and vaulted ceilings. As with any elite community, Landis Lakes has a prestigious club house, gym, tennis courts and swimming pool. This neighborhood also goes a step beyond the average upscale area by providing its residents with the Louisville Farmers Market in Landis Lakes. The market is open on Saturdays and Wednesdays for the enjoyment and good health of residents. The community of Landis Lakes takes high living in Louisville to the next level.